At Mass Garage Doors, we provide commercial garage door repair and service to businesses of all kinds in Boston. We understand that depending on your business, you may have different needs than other commercial spaces do. For some, their garage door only needs to function. For others, the door needs to lend to the overall aesthetic of the space. If you already have a commercial garage door but something has gone wrong with it, we can also help you to get it back in working order. We can also provide you with regular commercial garage door maintenance as well so that you always know your garage door is going to be working properly. If you need a commercial door installed, the first step you need to take is to give us a call. We will begin to discuss the type of material you may want, whether it be a heavy-duty steel door or aluminum, as well as whether you want it to be insulated or not. If the door is going to be used for utility, we can help you to ensure that it is going to be large enough for any vehicles that may need to fit through it. Once all of the decisions are made, you can feel confident that we will use the very best materials and complete the job to our and your utmost satisfaction. When the garage door at your business is not working, it can severely slow down production and business ongoings altogether. We know you don’t have the time to waste and that is why we will send our team to help as soon as possible. 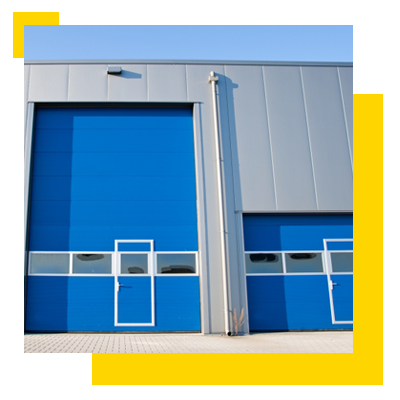 Since commercial garage doors are used more frequently than the average residential garage door, you can expect that things are going to break from time to time. While we are trained and capable of doing more than just repairs, we can also diagnose any problem you are having with your door and get it back to working in no time at all. For the most part, commercial garage door repairs should be fairly simple for us to complete for you. Some of the most common reasons people call us about their commercial garage door have to deal with issues with the spring, cables, weather stripping and seal or dents and damage have occurred. Are You Ready to Call Mass Garage Doors? We are happy to repair the current door you have or to replace your existing commercial garage door with a new one. We only use the very best materials and our team is experienced in repairing and installing commercial garage doors, guaranteeing our results. Not only will you be impressed with our services but you will enjoy your interactions with our staff as they are friendly, respectful, and always willing to answer your questions. 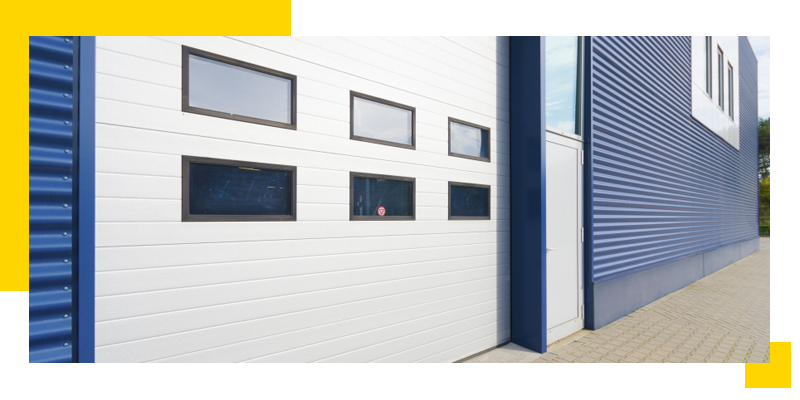 Want to know more about our commercial garage door services at Mass Garage Doors? Contact us today! We would be happy to help you whether you need a repair, and installation or something more.